Your abdomen is loose, flabby and protuberant and you have been contemplating pursuing a tummy tuck. Meanwhile, your obstetrician-gynecologist doctor is recommending that you undergo a hysterectomy for medical reasons. Should you undergo the hysterectomy and then sometime later on have plastic surgeon perform your tummy tuck or can they both be done in one surgical setting? Let’s look at the relevant issues. While the positives sound great, we must also consider the negatives – the risks. We know that increased operative times during which a tummy tuck is performed does increase the risks for problems, most notably the development of clots in the leg and lung. 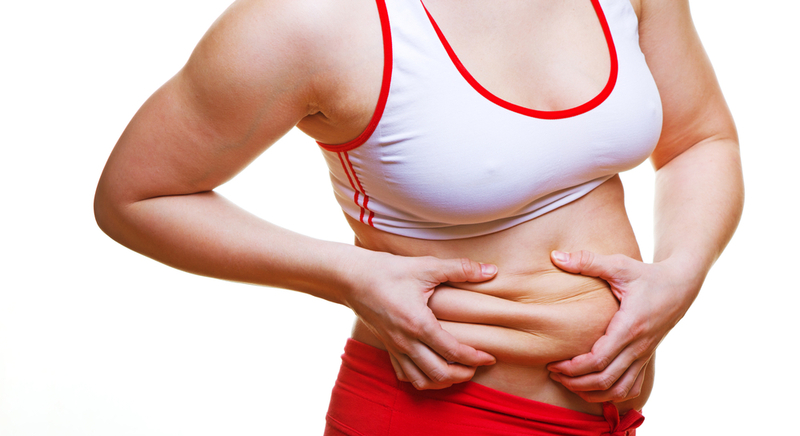 Is it safe to combine an abdominoplasty and a hysterectomy? Research results on this subject were presented recently at the American College of Obstetricians and Gynecologists annual meeting. This retrospective study evaluated 65 women who underwent this combined procedure between 1995 and 2011. Average age of the patients was 46 years old and with a BMI (body mass index) of almost 32 – which is considered to be obese. The overall complication rate was 32% by their criteria. This included 10% who developed a fever, 8% with wound problems, 2% with urinary tract infections and 3% requiring blood transfusions. Given this specific information, the researchers concluded that this combination of a tummy tuck and a hysterectomy was safe. My feelings are that this preliminary study does not conclusively support their conclusion. Additional studies with far higher numbers of patients will need to be conducted in order to provide more definitive answers to this question. In the meantime, each plastic surgeon must use his/her judgment in determining whether a stand alone or combined procedure would be prudent and relatively safe, based on each patient’s unique medical conditions, risks factors and other attendant issues. For more information on a tummy tuck or for any other plastic surgery procedure that I perform or to schedule a consultation with me, please call my office at 480-451-3000.